We welcome team entries on all our one-day rides and cycling holidays, minimum 2 people, no maximum! 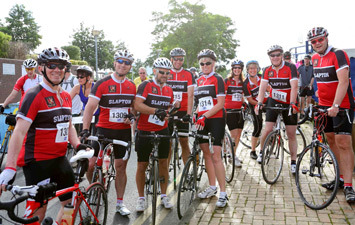 Make a day of it and help raise vital funds for charity, ride through beautiful countryside, get fitter, get to know your team mates and feel a real sense of achievement. 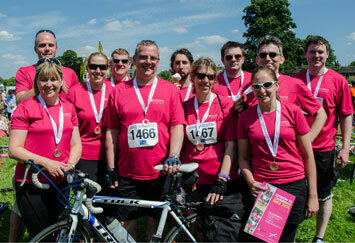 Take a team photograph and get some positive press coverage for your company. Many of our events finish in parks, with refreshment and beer tents and music - ask us about having a hospitality marquee at the finish. "The day was enjoyed by all, helped by the weather of course. 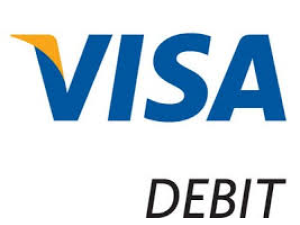 This is a good event for the novice riders wanting to fulfil a sense of achievement in completing the distance but also caters for the more experienced rider setting their own goals and of course the perfect opportunity for raising sponsorship for worthwhile causes." “We are a close-knit group of friends who all work together. Members of the team and their immediate families have been touched by cancer over the last few years, to devastating effect. We wanted to do something to raise money for The Christie as it has played such a major role in the lives of our team members, as well as show our support for each other. 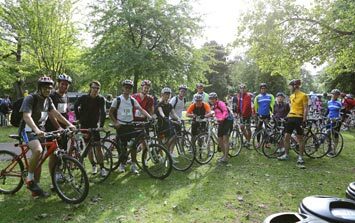 The ride was a fantastic day out and we are already planning this year's challenge.."
"The London to Cambridge was the first organised cycle event that we have participated in as an entire club although we do regularly attend more in smaller groups. We had six Slapton "Wheelers" and three "Wheelettes" complete the ride and all of us had a truly fantastic day. The organisation was in a class of its own from the clear and simple registration process, the drop off and start at Picketts Lock somehow managing to process thousands of riders seamlessly, the excellent marshalling at key road intersections and the regular refreshment stops with plenty of helpful staff. One of the things we really appreciated in our mixed ability group was the support services for both bike maintenance and emergencies; it meant that the early finishers knew that professional help was on hand in case of difficulties which made the whole day much more relaxing for us all. Oh yes and at the finish.... plenty of refreshments, food and even a massage! 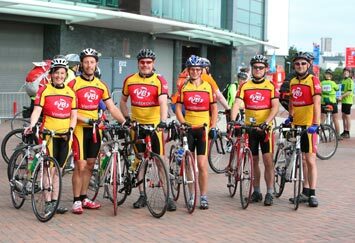 This is now the first event to go in the diary each year and the one everyone wants to attend"
A cycling team from Cambridge International Examinations successfully pedalled their way from London to Cambridge on Sunday 22 July. The 'Cambridge Express' set off on the 60 mile cycle from Pickett’s Lock in north London at around 08.00 and arrived back at Midsummer Common mid-afternoon. 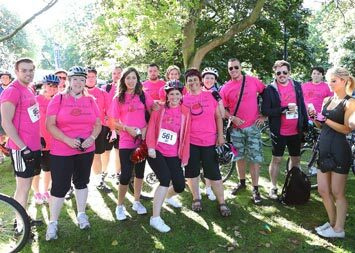 Speaking of their success team member Peter Snellgrove Hawkins said, "We were delighted to raise over £2,000 for Breakthrough Breast Cancer. It was a tough ride but we all enjoyed the challenge and the beautiful countryside along the way... despite being a little saddle sore afterwards! 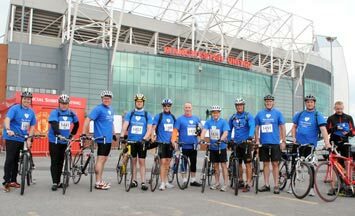 It was worth it to raise money for such a great cause." 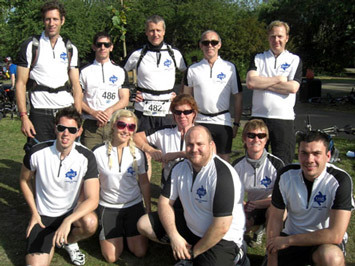 “Acting as Laura Trott and Bradley Wiggins, 15 people from Experian took part in the London to Oxford Bike Ride, raising over £2000 for CLIC. It was wonderful day that resulted in money being raised for a very worthwhile cause. 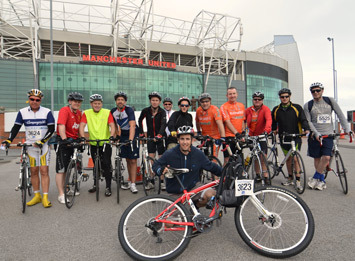 Everyone who took part from Experian thoroughly enjoyed themselves and are very keen to participate in a bike ride for charity again. ”. "'Team Jodi' complete London to Southend ! Having had a heart transplant in 2003 at age 17 Jodi Hughes had planned to do this ride with her family but sadly lost her life in Aug '11. So around 40 of her family and friends got on their bikes and took up the challenge. Raising over £8k for BHF it was a brilliant day with everyone finishing.....so look out for us in 2013 as we are 'Doing it for Jodi' again"